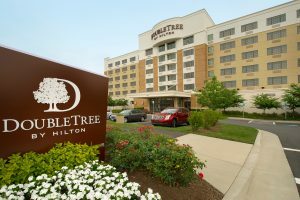 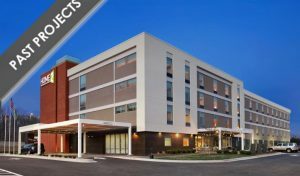 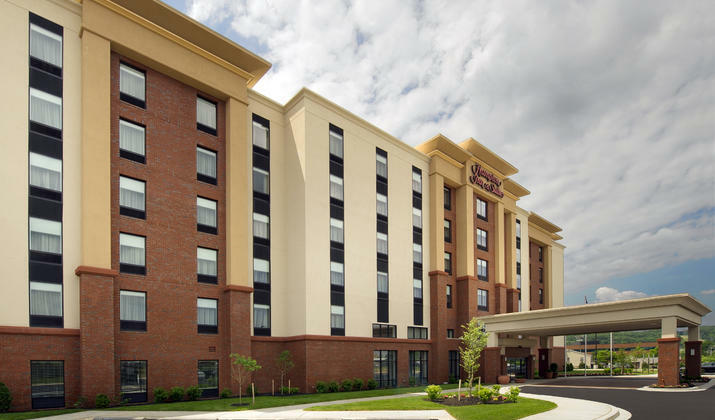 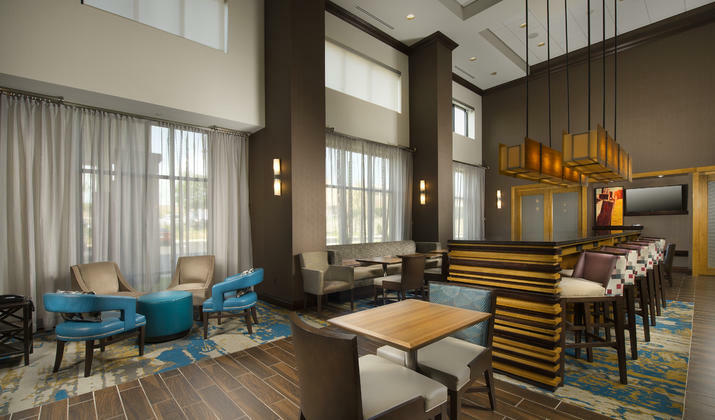 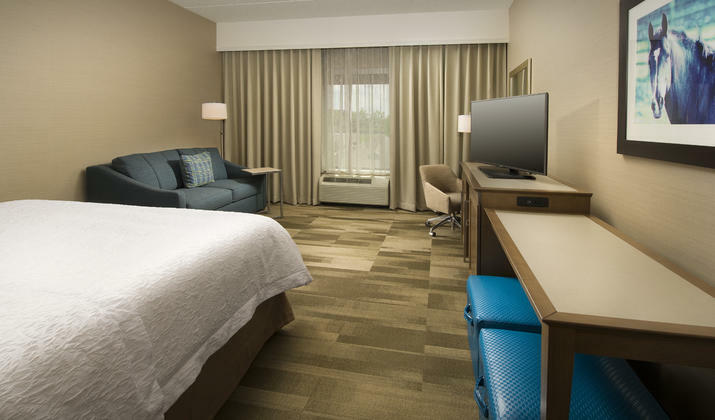 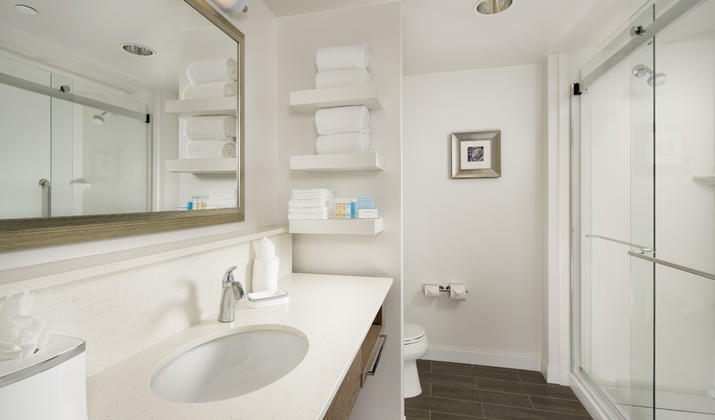 Our brand new Hampton Inn hotel in Timonium north of Baltimore opened May 2015. 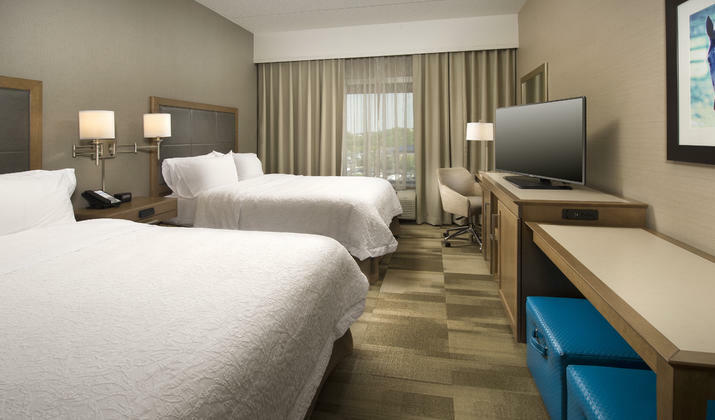 It is right off I-83 making it close to the Maryland State Fairgrounds, Hunt Valley and easy access to downtown Baltimore. 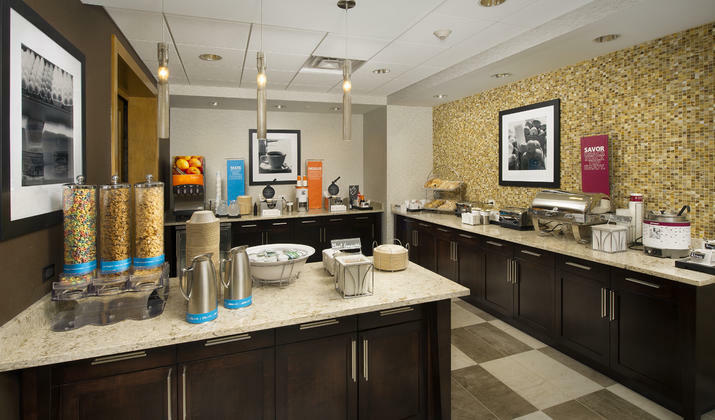 They offer free parking, hot breakfast and WiFi.